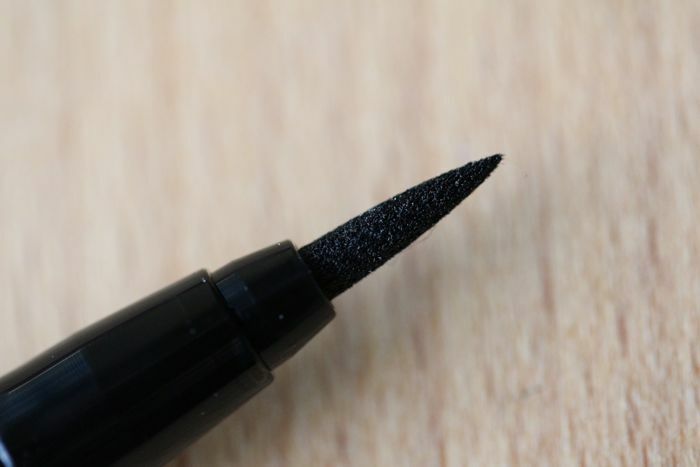 As dark as night in the liquid liner world. Carpates refuses to surrender, fights to define and gives me the perfect cat eye right meow. As much as I love and have enjoyed the subtlety of Koala, sometimes I need to take my eyes to new heights with the most perfect shade of black. 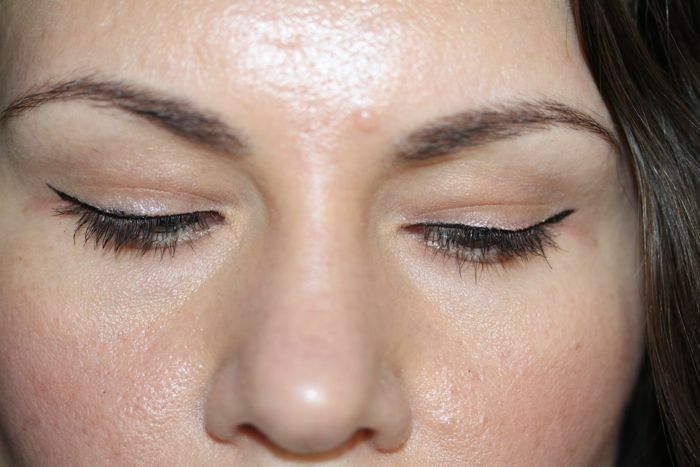 Which eyeliner do you continue to reach for repeatedly? 10 out of 10 bags — a perfect line every time. I played with Cambodia and I think it could change my opinion about NARS' eyeshadow formula.